What started as a small family business selling herbal supplements in the 1980s, Clean Start has now grown into a $5 million company with three locations in Georgia and Florida. 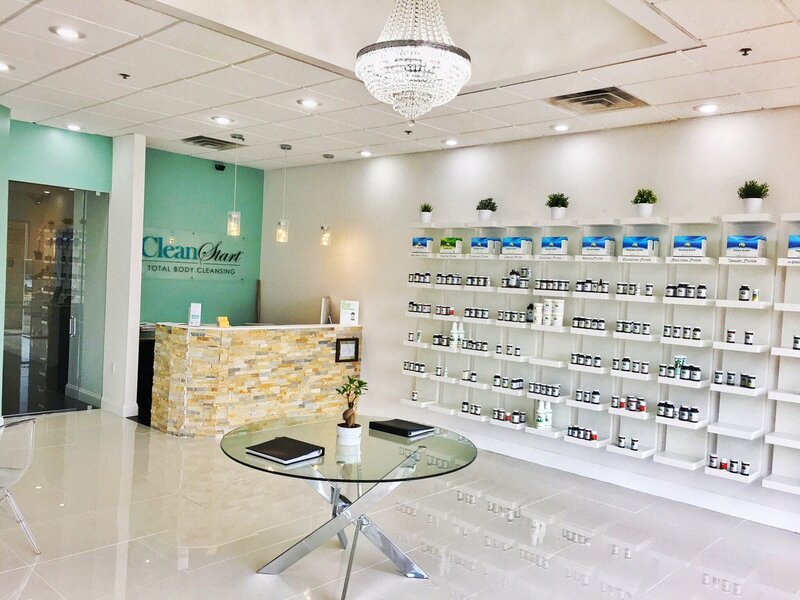 Clean Start still sells herbal supplements, but their business now includes everything from massages, acupuncture, and float pods to colonics, organic facials, and foot detoxes. They truly offer total body cleansing. For owner Candice Crawford and Wellness Director Katie, growing the business starts and ends with the customer experience. But Clean Start needed a better way to follow up and foster relationships. Because email certainly wasn’t working. Katie and the Clean Start team follow up with their customers at each location on a weekly basis. Anyone who bought something or enjoyed a service is added to a specific group and receives a follow-up message. Because of the follow-up process Katie has developed, customers know they can reach out and receive a fast response. And that’s become especially important for helping people use herbal supplements and take care after treatment. There’s nothing personal about email, and the click through rates proved that 89% of Clean Start’s website traffic comes from mobile phones, so Katie and Candice knew that’s where they had to reach their customers. In the very first week of using Skipio to send personalized texts to customers, responses started flowing. When before questions of “How are you doing? How can we help? How was your experience?” were ignored in emails, suddenly Katie was making connections instantly. With Skipio, Clean Start is now able to check in, request feedback, and hear back in seconds.